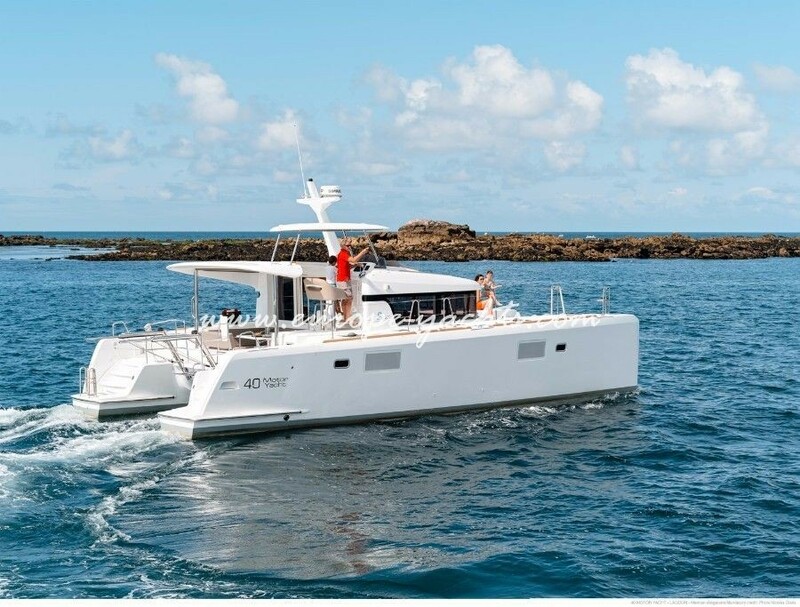 Representing the entry-level motor catamaran of Lagoon 40 MY for bareboat rental boasts with features of her bigger sisters being a complete small cruiser. 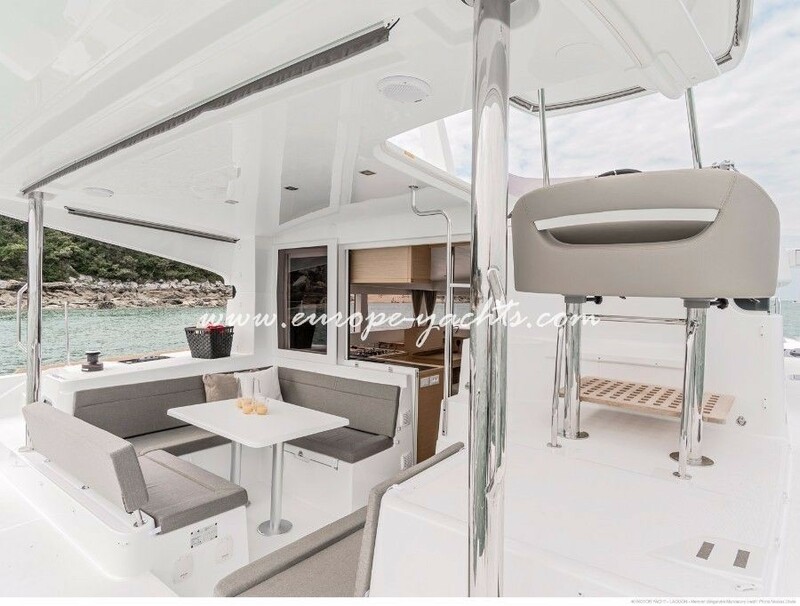 We are glad to have in our central fleet the Lagoon 40 MY power catamaran for rent in our base in Sibenik, middle Adriatic. 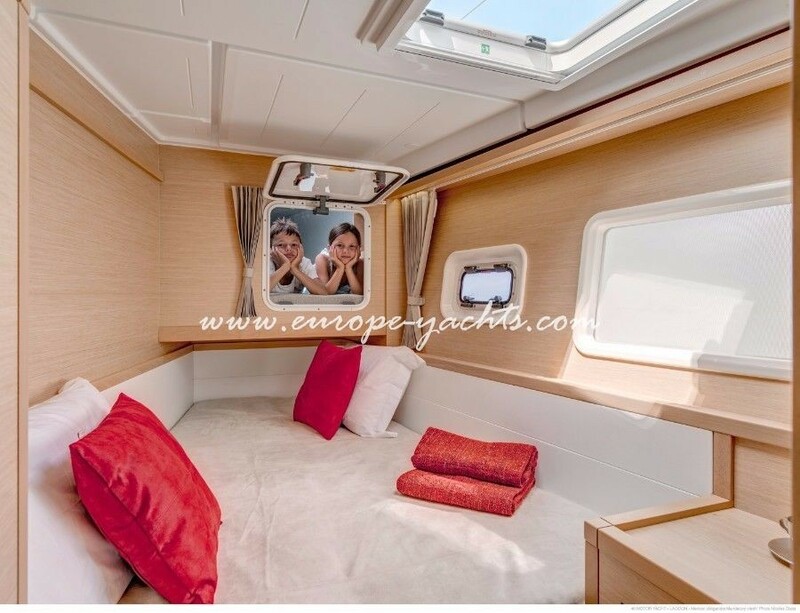 With the charter friendly 4+2 cabin version, the amazing Lagoon 40 MY has an optimum space, comfort & luxury for her dimensions that are just below 12 m / 39.34 ft of length. 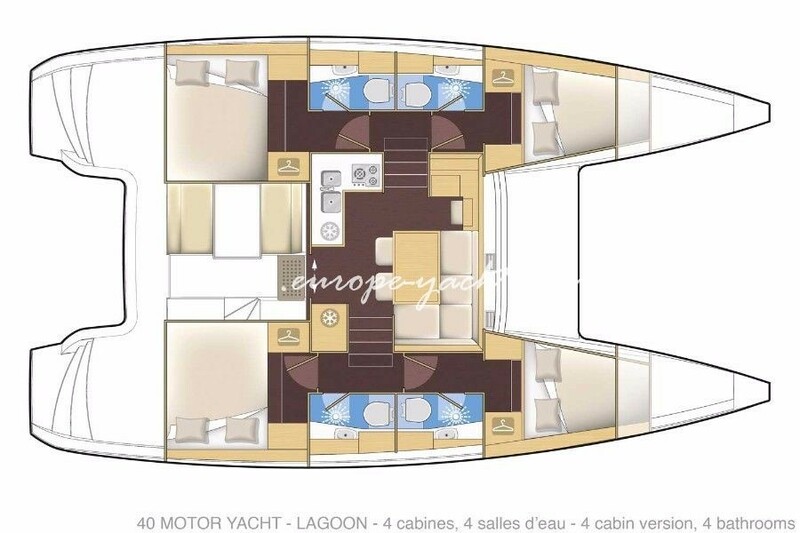 Lagoon 40 motor yacht for hire in Croatia is simple to manage being a real multipurpose power catamaran. 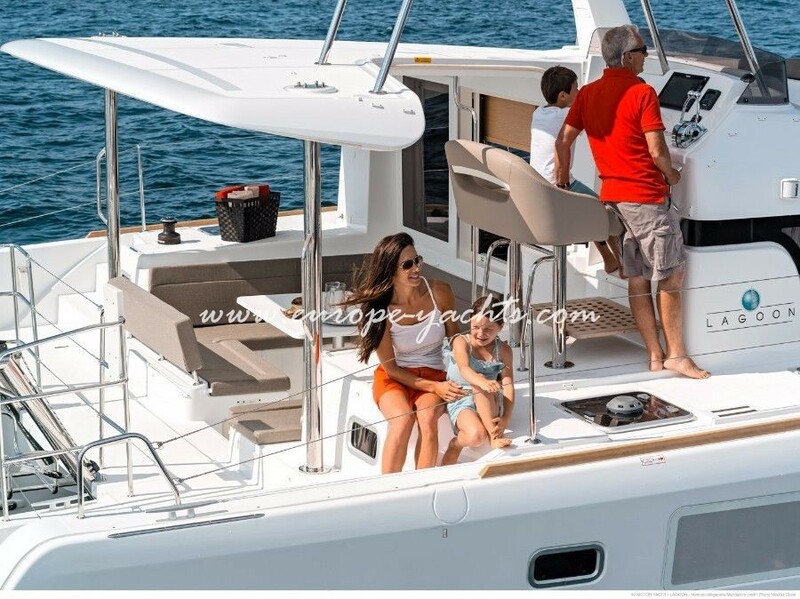 With an amazingly efficient fuel consumption that is producing form the two motors of 75 HP / 2 x 56 KW the Lagoon 40 Motor Yacht is capable for long range cruising along the Croatia coast and her compact dimensions make her the ideal charter boat to cruise small and hidden bays on the Croatian islands. 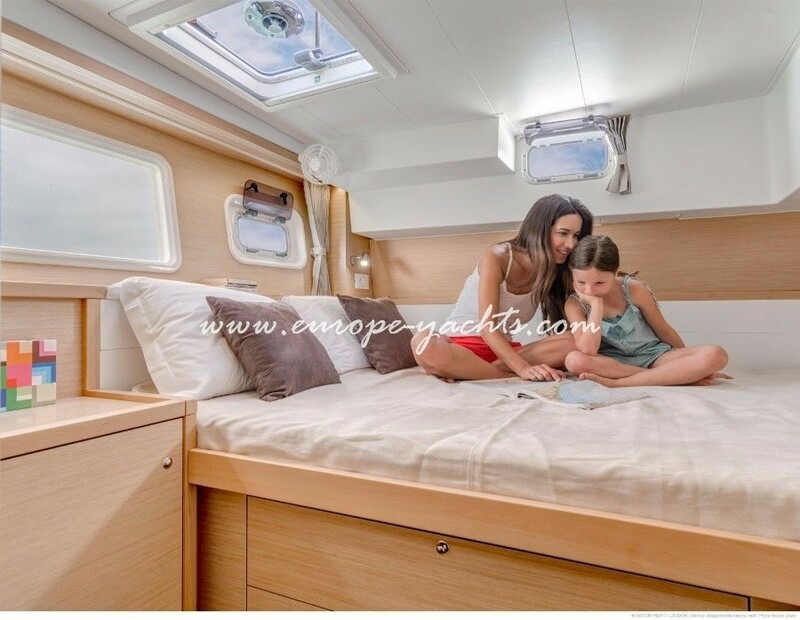 The interior of the Lagoon 40 Motor Yacht is designed by renowned Nauta Design team and features all comfort and acclaimed furnishings known from bigger luxury sailing catamarans from the Beneteau Lagoon range that are well known in the charter business. 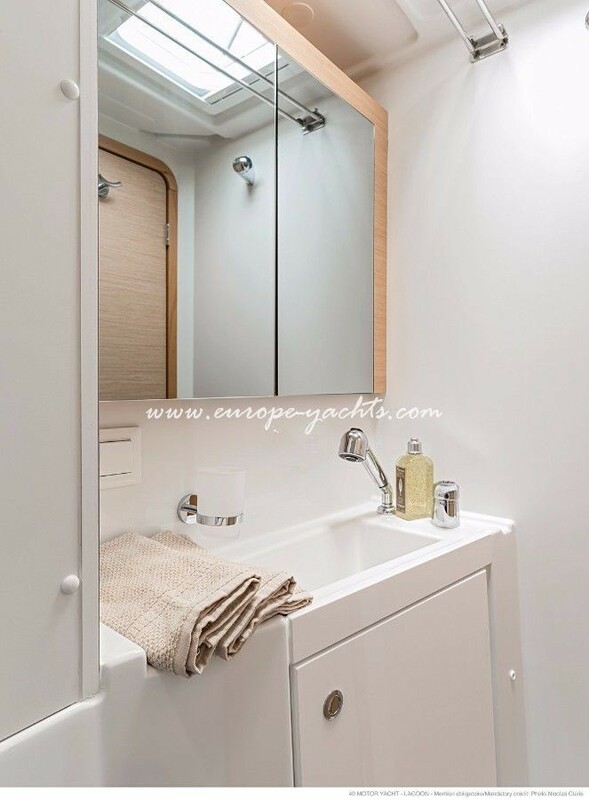 A perfect combination of elegance and comfort signed by the winning teams of Nauta and Lagoon’s VPLP in house naval architects. 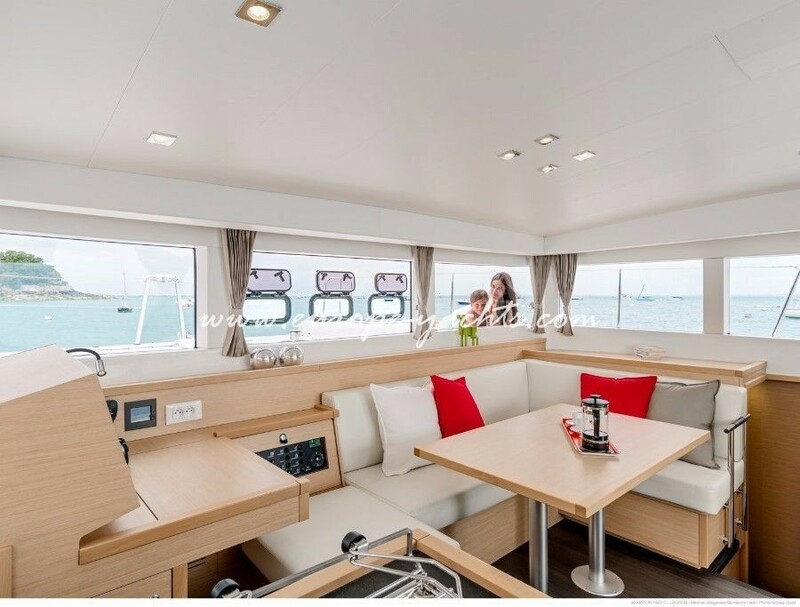 The key features of the new Lagoon power pocket cruiser are a sheltered cockpit with ample space, an ergonomic steering station with good sea view, rigid bimini hardtop and a nice sunbathing area on cabin top. 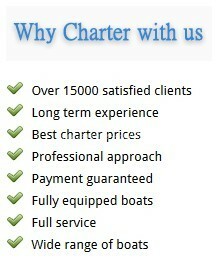 Our catamaran lagoon 40 My is based in Marina Mandalina in Sibenik. 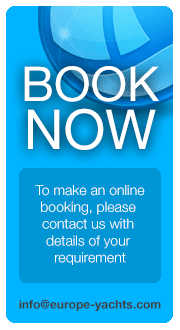 From there you can go and visit national park Kornati islands as well as southwards the islands of Brac, Hvar, Vis, Korcula, Mljet and even romantic Dubrovnik. The options are endless and the Lagoon 40 Motor Yacht is a superb companion for your unforgettable charter holidays in Croatia. 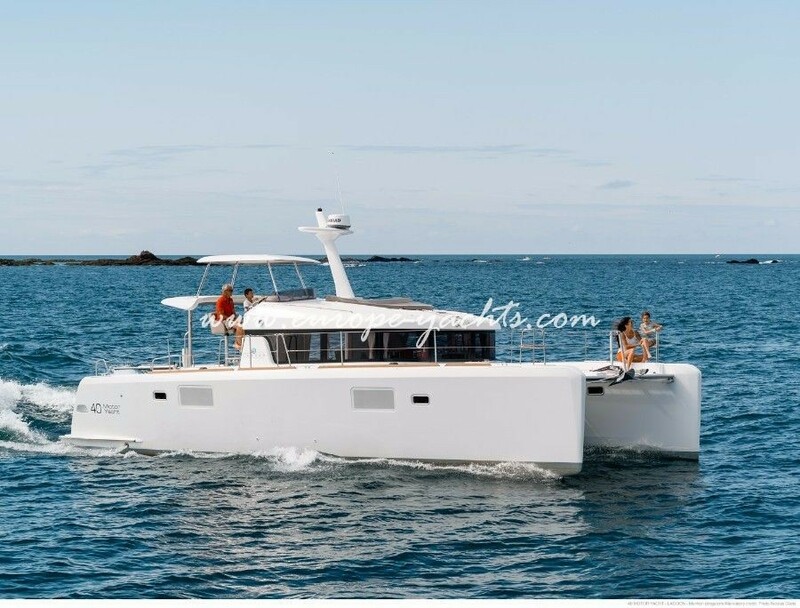 Charter Lagoon 40 Motor Yacht on bare boat basis or with skipper/hostess or chef and experience the independence of a power catamaran with low running costs and ample space for all guests on board. 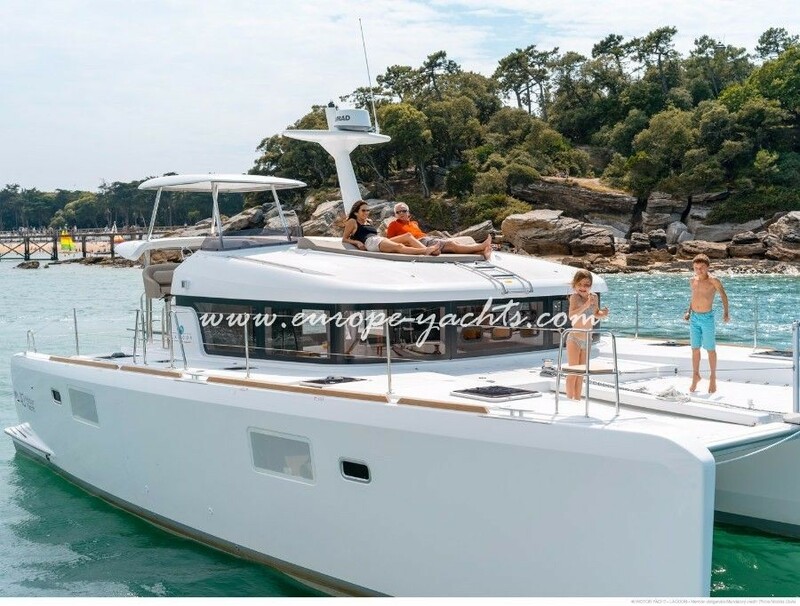 Europe Yachts Charter group boasts special introduction discounts for new Lagoon 40 MY for hire in Croatia, so please inquire more details to ensure your favorite charter weeks on board of this fantastic new power catamaran.